Rose hips are used for herbal teas, jam, jelly, syrup, rose hip soup, beverages, pies,bread, wine, and marmalade. They can also be eaten raw, like a berry, if care is used to avoid the hairs inside the fruit. 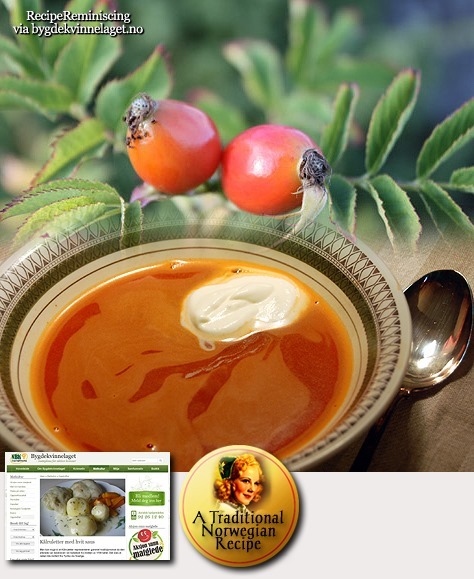 Rose hips are commonly used as a herbal tea, often blended with hibiscus, and also as an oil. 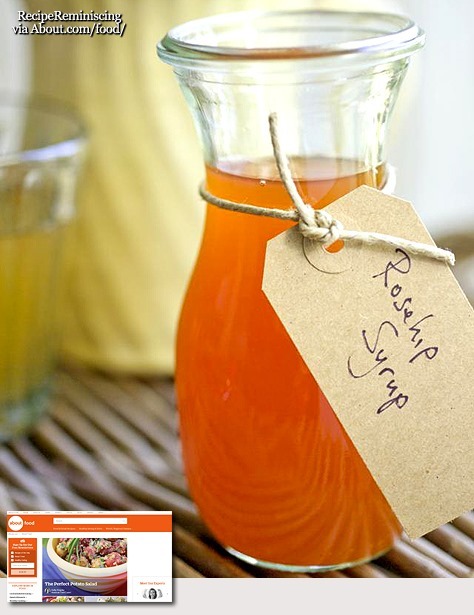 They can also be used to make jam, jelly, marmalade, and rose hip wine. 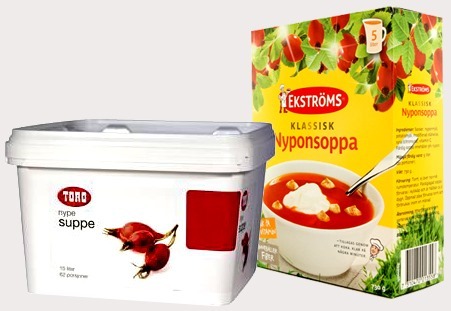 Rose hip soup, “nyponsoppa” “nypesuppe”, is especially popular in Norway and Sweden. Rhodomel, a type of mead, is made with rose hips. 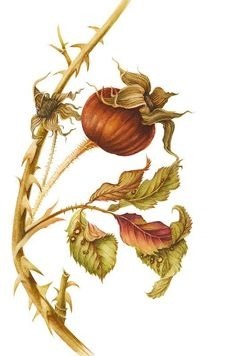 Oh, and remember, if you feel a little childish, the fine hairs found inside rose hips can be used as itching powder.